Of course, nobody wants to see creepy crawling animals in the house. Most of the people respond to the crawling cockroach y immediately smashing them with broom or viper. However, it is not the healthier solution to the problem especially when you have little crawling babies in your house. There are also some people that don’t want to kill the insects. They simply want the insects out of their home. Adams Adelaide Pest control services can get rid of these insects. 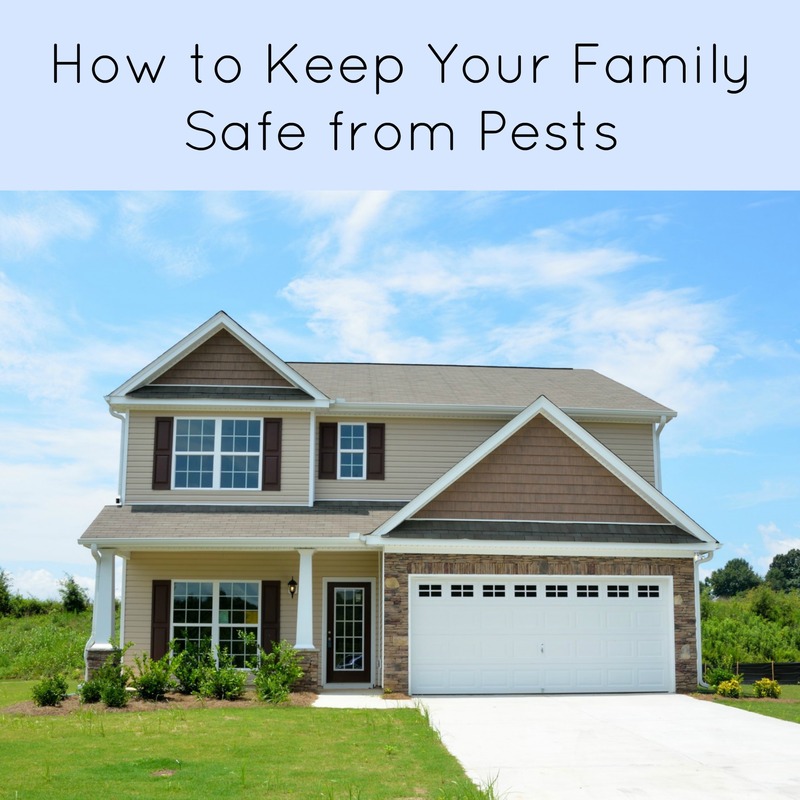 Although it is quite reliable to get the services of pest controllers for immediate infestation, you are also required to put some efforts to ensure that your family is safe from insects. 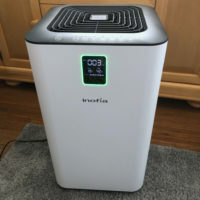 You should pay attention to every corner of your house where there is a possibility of insects’ presence as prevention is always better than cure. Pests will never miss a single opportunity to enter your home. Untreated gaps and cracks are the best possible entrances of these creepy insects. You should thoroughly examine every crack so that they can be sealed. All you have to do is get the overall look of the house from the exterior. When you see any gap or crap, try to insert the pencil into it. If the pencil easily enters, it means the insect can also. Also, check the close proximities of pipes and wires that enter your home. Moreover, make sure that you repair the damages very quickly. Eradication of damages will make your house safe from insects. Leftover food and waste is the most intended food of insects. Sometimes, the food that you have stored for eating later is also visited by insects. These insects carry germs and bacteria with them that can be very dangerous for the health of you and your family. It should be ensured that the bins you have kept in your house as well as in other parts have a proper lid to cover. Also, the bins should be kept away from the entrance. Wash the container thoroughly before you start to recycle it. Insects are highly attracted to lights. Use halogen lights to keep the insects away. The entrance is the most visited part of the insect. Keep the lights of the entrance off or change the color of light to red or green which does not attract insects. There are many professionals providing pest control services to customers. Adams Adelaide pest control service providers are best professionals that have been trained with different skills to deal with pests and insects.They thoroughly investigate every corner of the house and look for the insect in any part. The Adams Adelaide Pest Control Services providers are specialist in providing effective control solutions to clients.